Pros: Bright enough for my needs, I don't ride mountain bike trails at night, but this lets me safely ride out from the trails and dusk or evening and on roads back home if needed. If you think you'll be doing a lot of night riding there are brighter ones out there, but for most people this is more than enough. Battery seems to last a long time too, but I don't use it that often. I like the secure mounting and ability to adjust the aim. Being able to remove it for charging or walking use is really nice too. It even took a wipeout well, since the mount allows you to twist and aim the flashlight it can take a impact since it tends to simply twist out of the way. Plus the front has some plastic protection for the lens. Obviously there will be limits to this or if you land on rocks against the face. 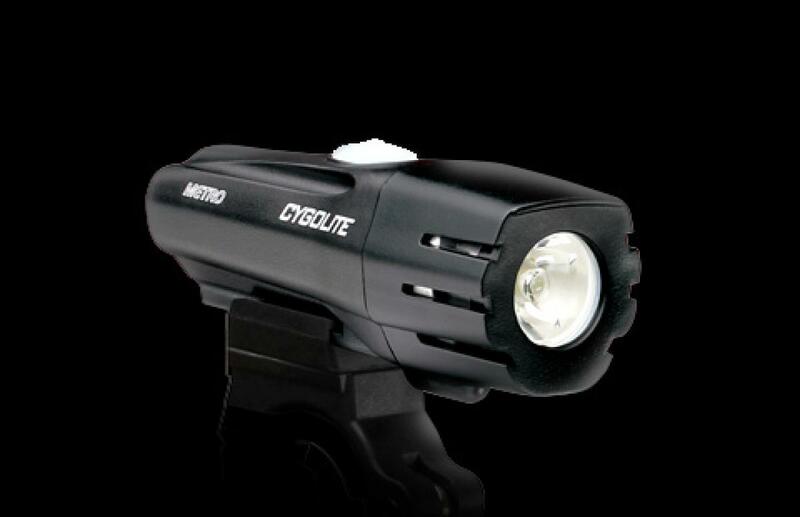 Cygolite Metro 420 Lumen USB Rechargeable 5.00 out of 5 based on 1 ratings. 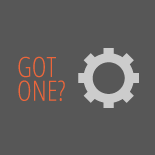 1 user reviews.